6/11, Saturday. A typical day to go out with friends, watch movies, have dinner etc. Thats exactly what I did with my 6A mates, watching Social Network at about 230pm, before taking a walk along Orchard Road taking pictures with our DSLRs. 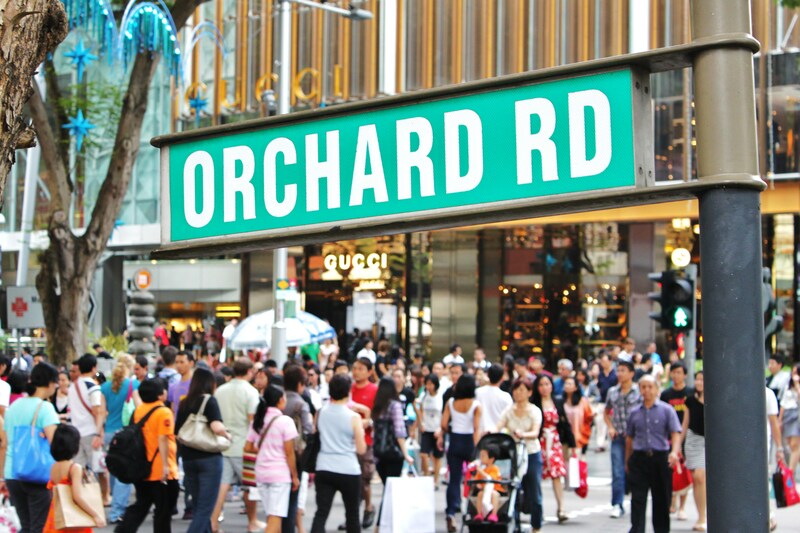 As we walked along the stretch of pedestrian street, I overheard a conversation am ong some foreigners saying that Orchard Road feels exactly like New York City. They mean Times Square, the heart of the city of New York, bustling with activities, filled with neon signs and music blasting everywhere. I was quite taken aback by this statement, because I always dream of Orchard Road to become like New York City one day. Of course I do not wish Singapore to copy what New York has, but in a way, I want the vibrancy, the density, the visually appealing sights and sounds that New York City offers in Orchard Road. 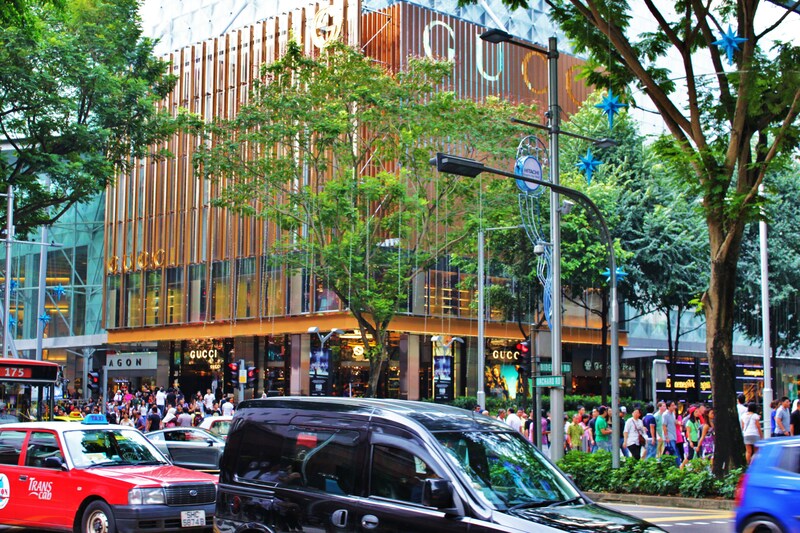 And somehow, after two years of makeover, Orchard Road somewhat has what it takes to be a famous major shopping district in the world. 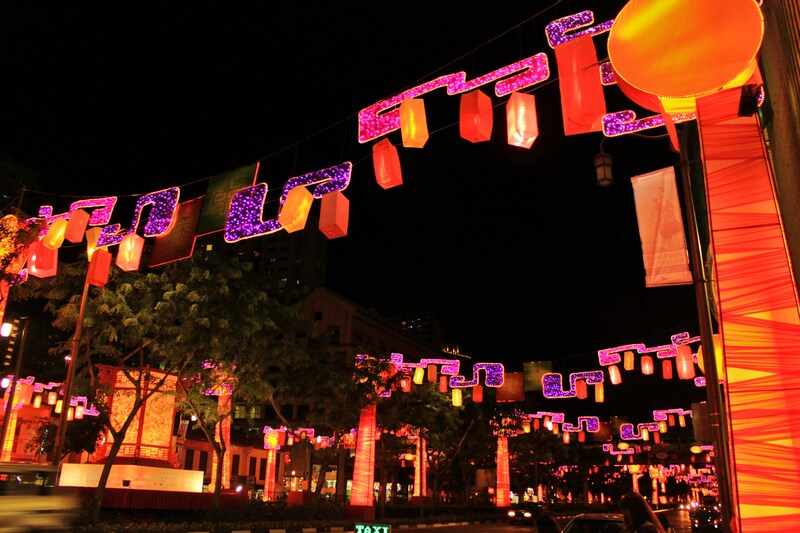 It is much more vibrant, the buildings are lit up at night, the street furniture is visually appealing, and there are lots of activities going on. 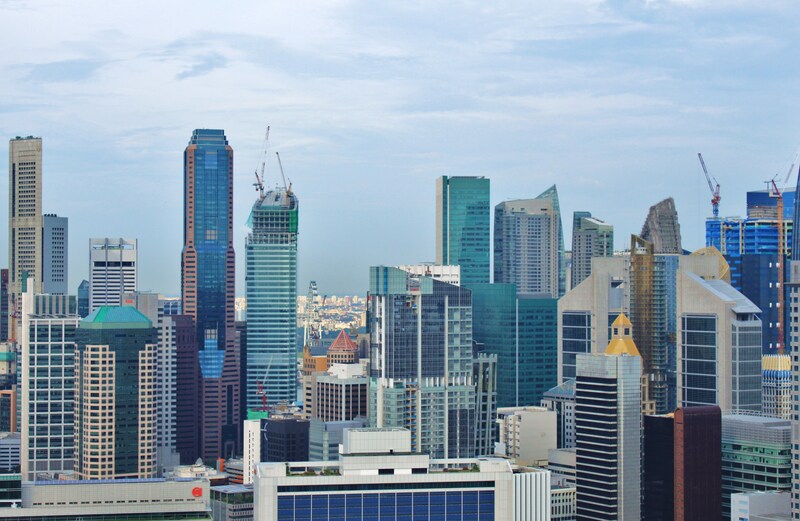 Most importantly, the people on the street are dressing up very well, and you can tell that Singaporeans are more fashion-minded nowadays. We still have a long way to go before we can become fashion capitals like New York, London or Paris, but we are on the right track. However, there are still lots of improvement to be made on this shopping street. The underground tunnels are not well-designed. The signs are not clear, and it feels like a maze walking through these tunnels, even though I have been taking these underground walkways for years. I am talking about the road junction between Scotts Road and Orchard Road. 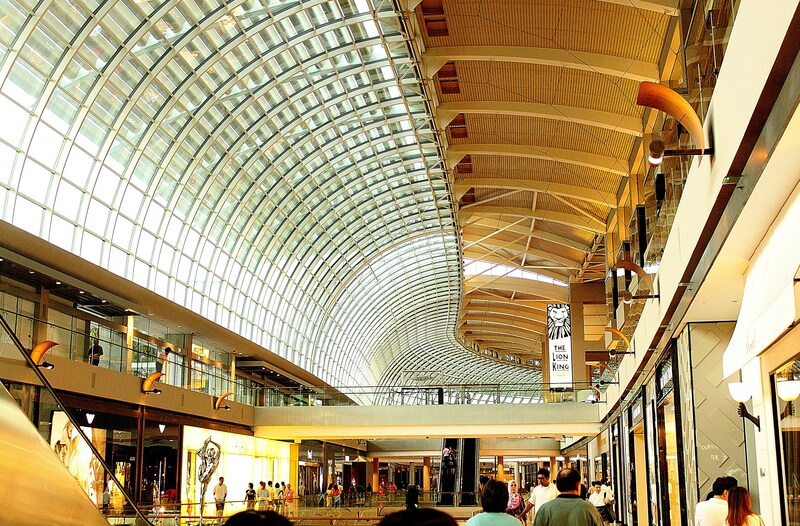 Yes, the connection between Wheelock Place, Ion Orchard, Shaw House and Tangs is a major urban design failure. Do something about it!! Furthermore, I am very sure that the organisers for Christmas decorations at Orchard Road are seriously lacking of ideas. This year’s decorations look so much like Deepavali’s with so much purple that my mum really thought they were decorating for Deepavali. I looked at other European countries’ modern Christmas decorations, they look amazing. Orchard Road’s Christmas decorations look too 1980s style. We need change. Apart from that, I love Bugis. It is another vibrant part of the city. 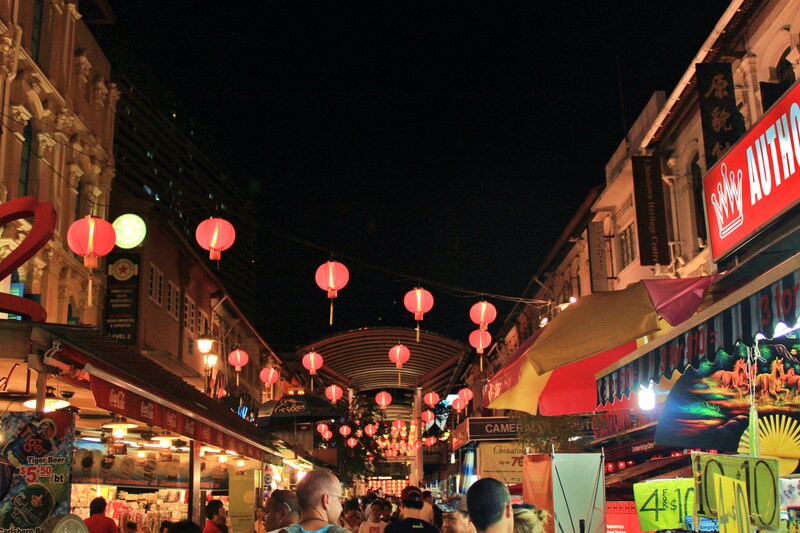 It feels more like Bangkok’s night markets, or Hong Kong’s Lady’s Market. More for the masses, not like Orchard which caters to the well-heeled. The steamboat dinner we had was good, but the cost was BOOMZ. 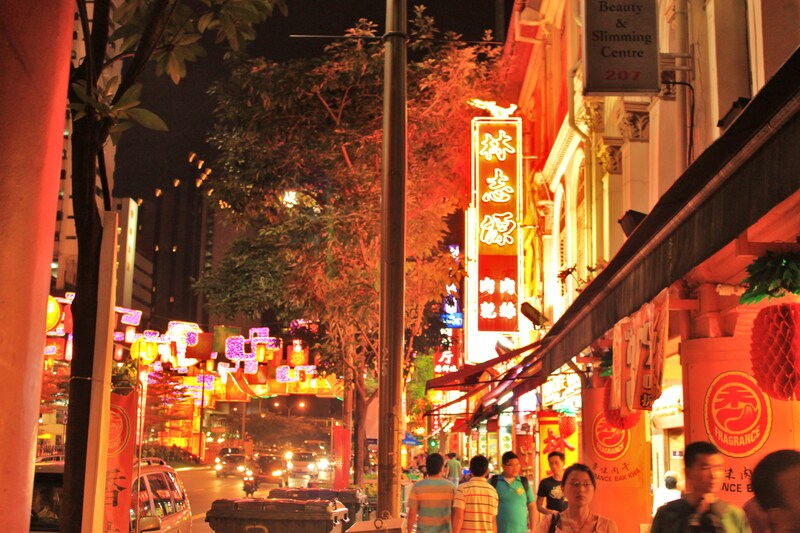 Singapore’s Chinatown is very different from the Chinatowns in other countries. In other cities, Chinese immigrants would settle at a specific area which will eventually become Chinatown. It was the same case for Singapore in the early 19th century, when Chinese immigrants from Southern China landed in Singapore, and settled in what we call as Chinatown, or 牛车水，or” bull-cart-water” in direct translation. 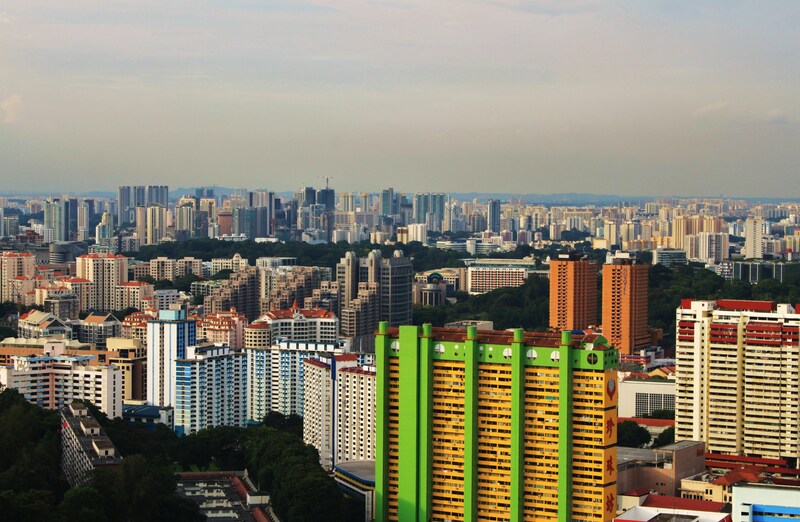 However, one might question the purpose of having a Chinatown in Singapore when 73% of the country’s population is Chinese. 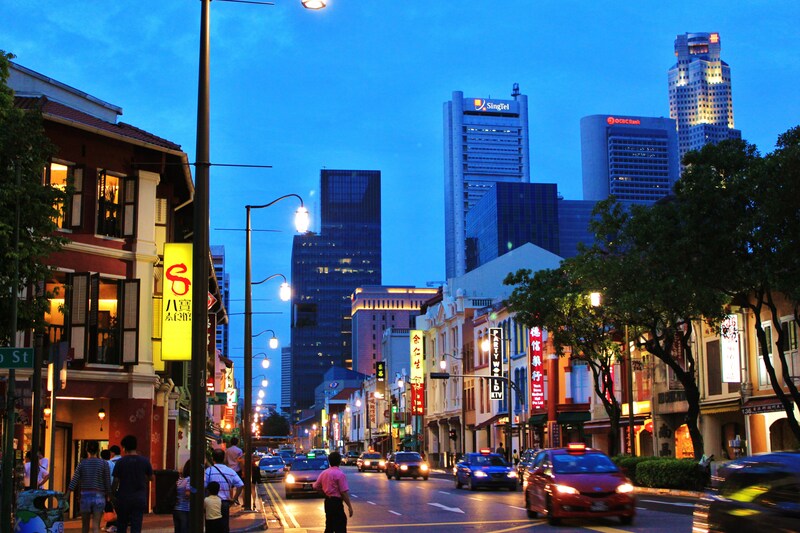 It seems almost certain that Chinatown in Singapore has lost its charm and lust since it has lost its meaning and purpose. It became touristy and fake when the government started the conservation projects at Chinatown and it lost its old-world charm. 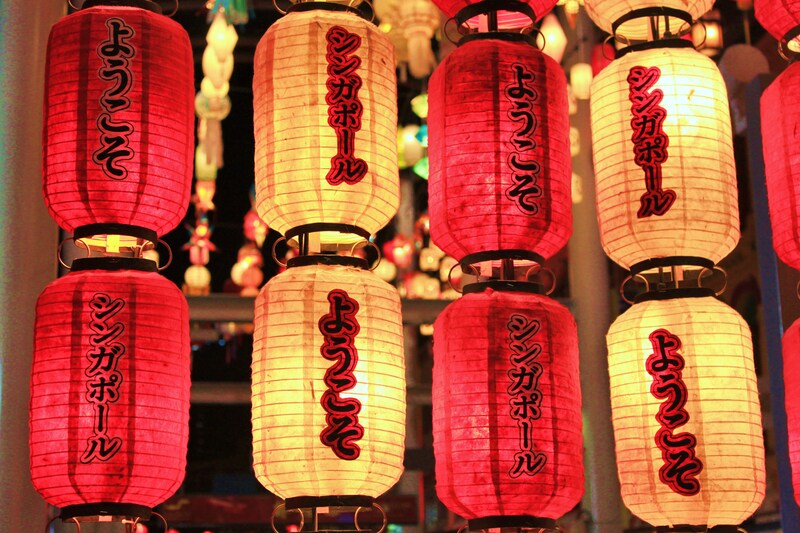 However, over the past few years, Chinatown became much livelier again with more new immigrants coming from different parts of China and settling down in Chinatown. It is now alive with many new shops and these Chinese people from China are setting up businesses that make Chinatown in Singapore live up to its name. 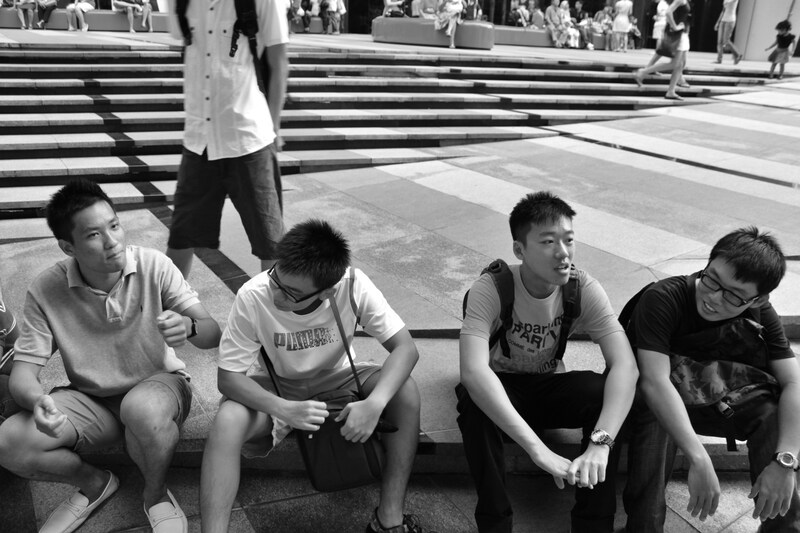 Here are some photos I took with Aaron and Louis the same day we went on a tour at Duxton Hill. 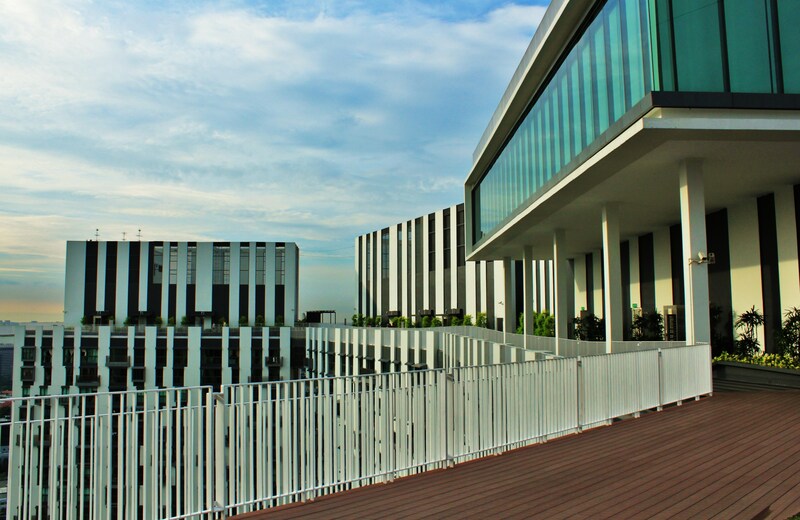 Louis met the both of us at the top skybridge of the HDB, after paying $5 each. 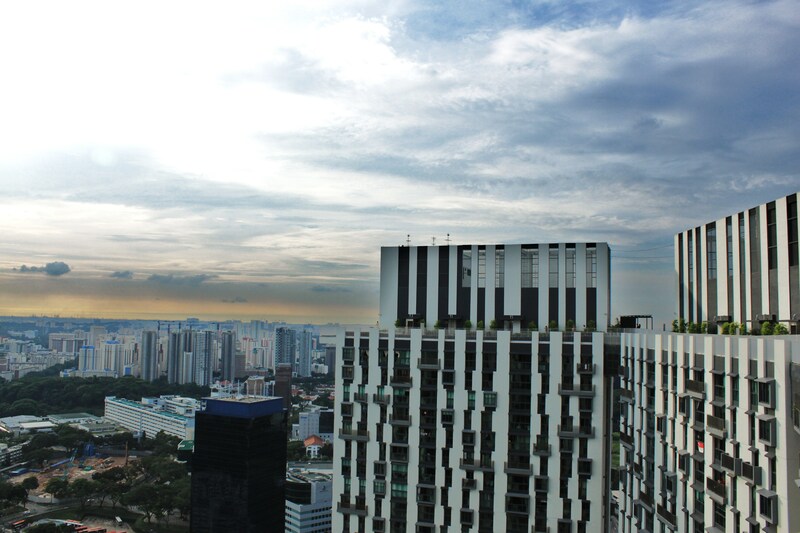 It was worth the money though, as I got to experience one of the best views of Singapore. I really felt like I was on top of the world. 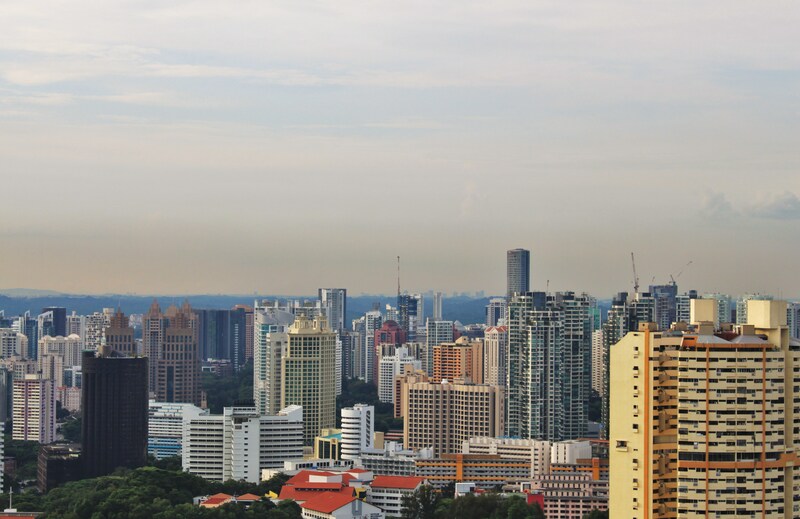 I was able to see Western Region, the CBD, Southern Ridges, Sentosa, Johor’s skyline, and neighbouring Indonesia’s islands. My photos will give everyone a glimpse of what you can expect to see from up there. 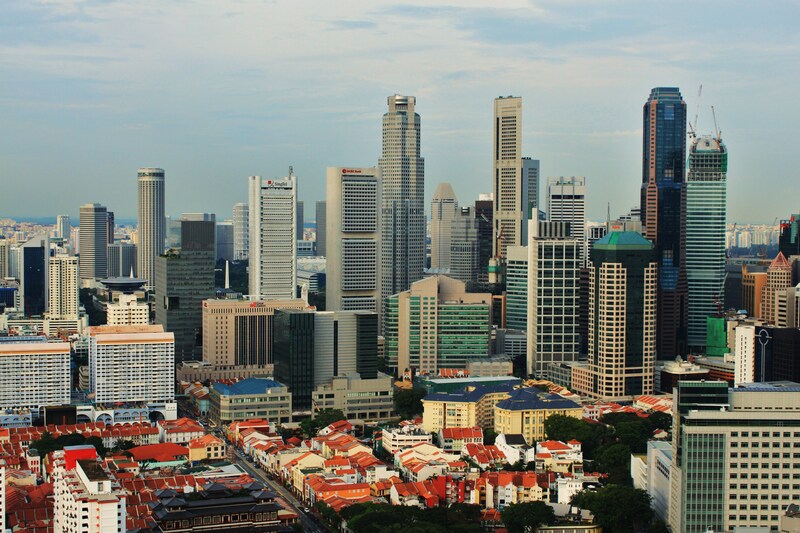 Singapore's skyline, the symbol of modernisation and economic power.